Wholesale Handbags #JD4862 James Dean Bag. Double Metal handle. Top zipper closing. 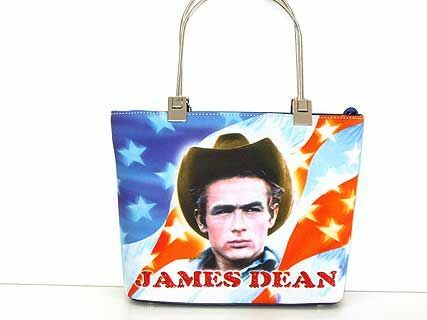 James Dean Bag. Double Metal handle. Top zipper closing. For more Celebrity & Licensed, click here.